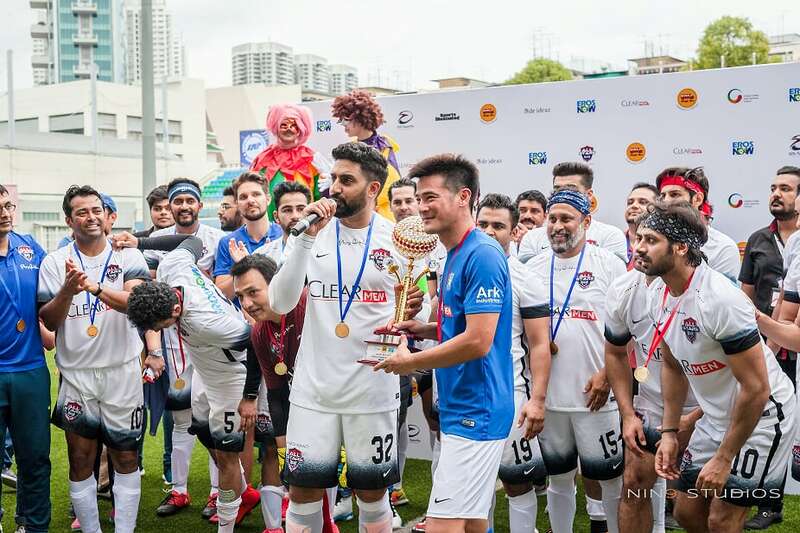 The Magic Bus Cup – Celebrity Football Match event is organized by Magic Bus; the All Stars Football Club (ASFC) comprising of Bollywood stars will play, for the first time, against the Singapore’s renowned Celebrities Sports Club. ASFC is India’s first celebrity Football Club of likeminded icons from the fields of Films, Television, Fashion and Sports. Playing for Humanity is a trust formed by the All Stars Football Club. 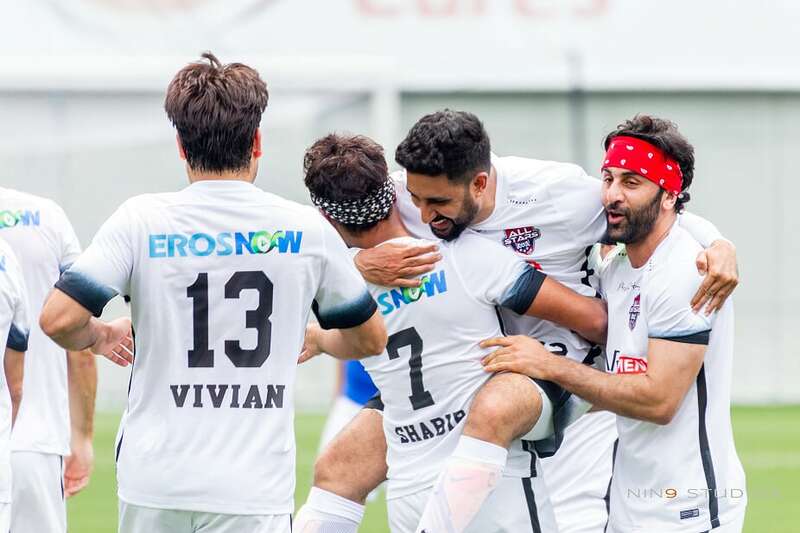 Abhishek Bachchan, Ranbir Kapoor, Arjun Kapoor, Dino Morea and other Bollywood stars would be a part of the team. Magic Bus, one of the largest poverty alleviation programs in India, works with more than 400,000 children and 9000 trained volunteer mentors in 22 states and 68 districts of the country. Magic Bus works with some of the world’s poorest children and young people, taking them from a childhood full of challenges to a life with meaningful livelihoods. They equip young people with the skills and knowledge they need to grow up and move out of poverty. Children on the Magic Bus program complete school, and go on to enrol in vocational institutes or colleges. The participants complete their education and have secure careers. Their youth-centered Livelihoods Programme connects the aspirations and potential of young people to available market opportunities. We build their employability skills and map job potential based on individual strengths and mobility.